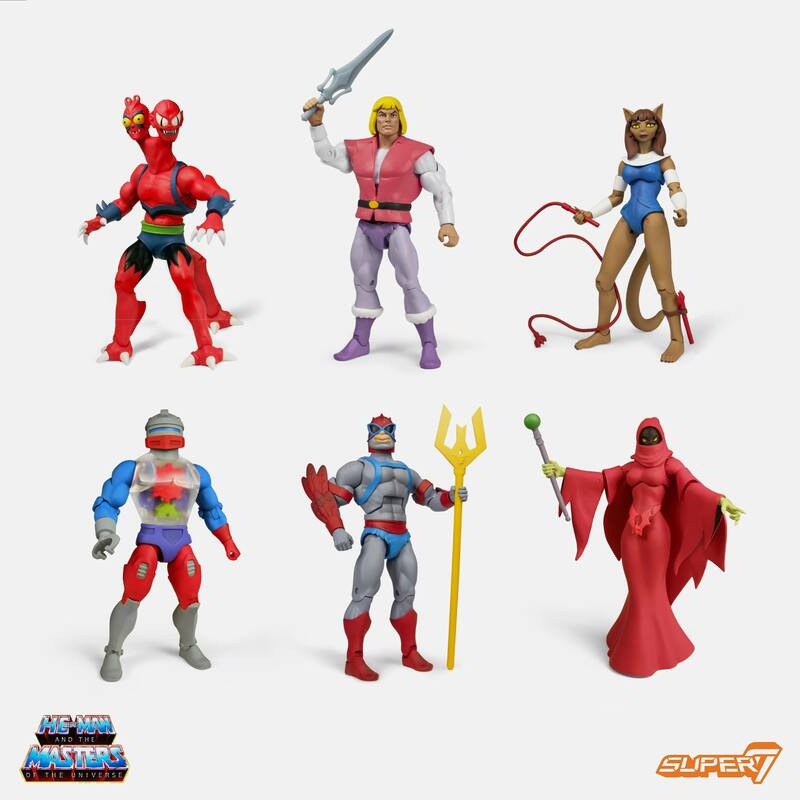 Super 7 has revealed their fourth wave of figures based on the classic Filmation MOTU Cartoon designs, and the fifth wave overall (including Mattel’s initial releases). The Masters of the Universe – Club Grayskull Wave 4 Figures include a total of six figures that will go up for pre-order at 1:00 PM Pacific Time. The figures include: Kittrina Modulok Prince Adam Roboto Shadow Weaver Stratos As with most of their pre-orders, this will be a made to order set. It will not be available for general sale once pre-orders close. 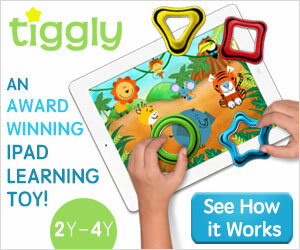 The set will be priced at $210, with a 3-part » Continue Reading. The post Masters of the Universe Club Grayskull Wave 4 Revealed by Super 7 appeared first on The Toyark – News.